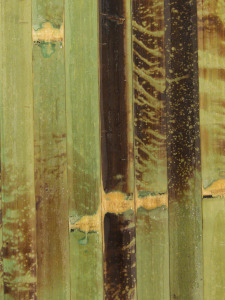 Bamboo are green, and one of the fastest growing natural resources. 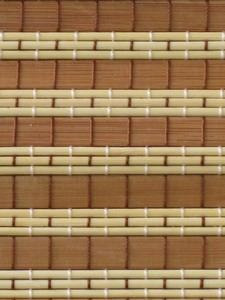 Here you can come to know and buy our bamboo wallpapers and wanscoting assortment and auxiliary parts. 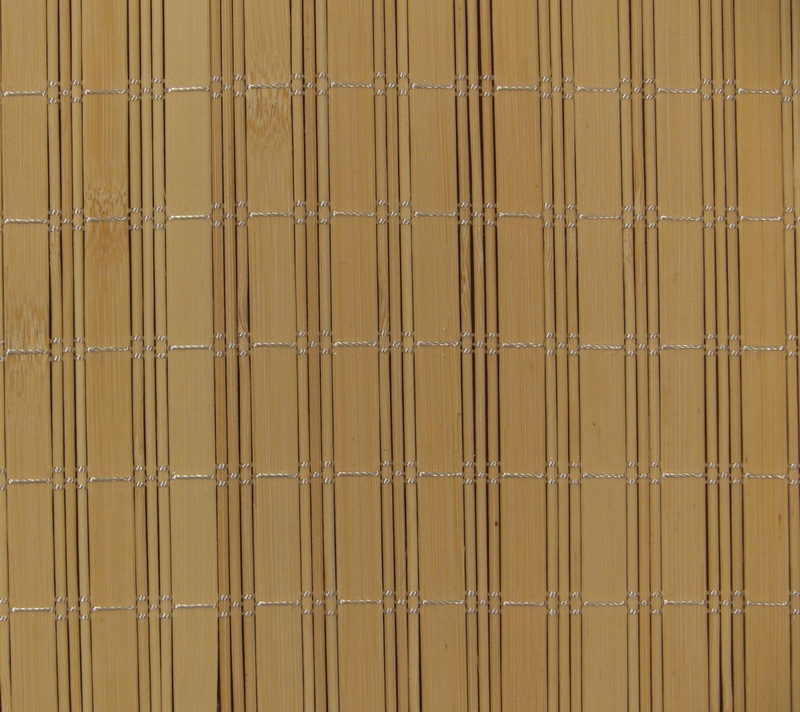 You find the properties of the bamboo wallpapers, wallcovering and bamboo panelling. 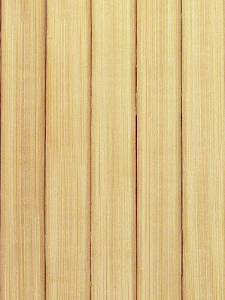 There is a video guide, from the posting of bamboo wallboard on wall. 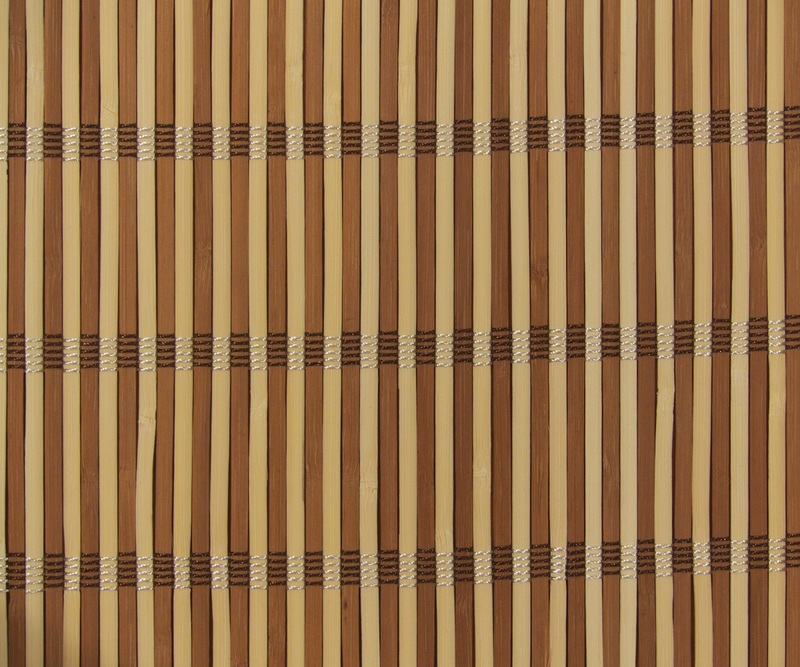 The down part of the page are the deatils of our bamboo wallpapers and bamboo blinds goods and application guide for professionals and DIY (Do-It-Youself). 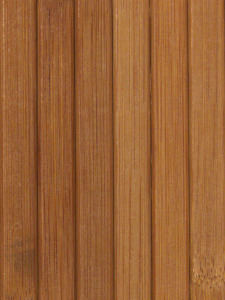 but you can use it as a door panel for either wardrobe and built in sliding wardrobe or for door insert of kitchen cupboard doors and sliding wardrobe doors. 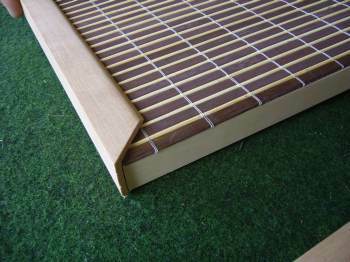 First method: cleat up and cleat down with a slat, breaking on every 60-70 cm with a vertical slat in a framed construction. 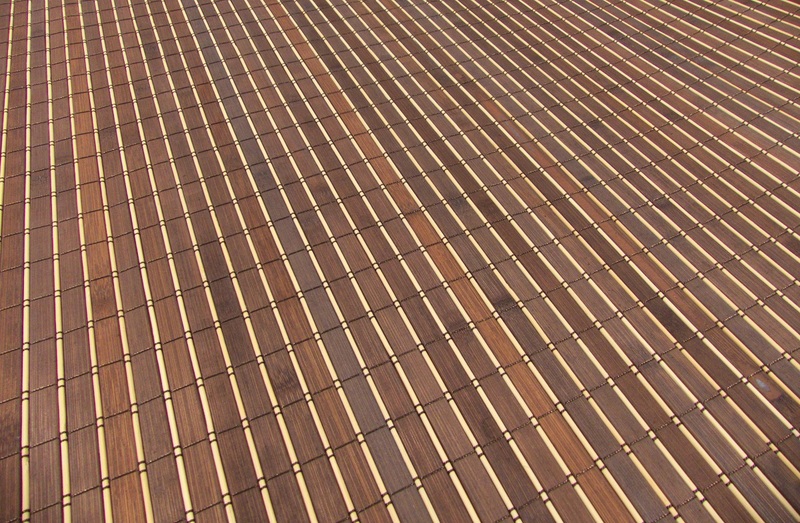 In this case the slats let us bind with some wood-screw. 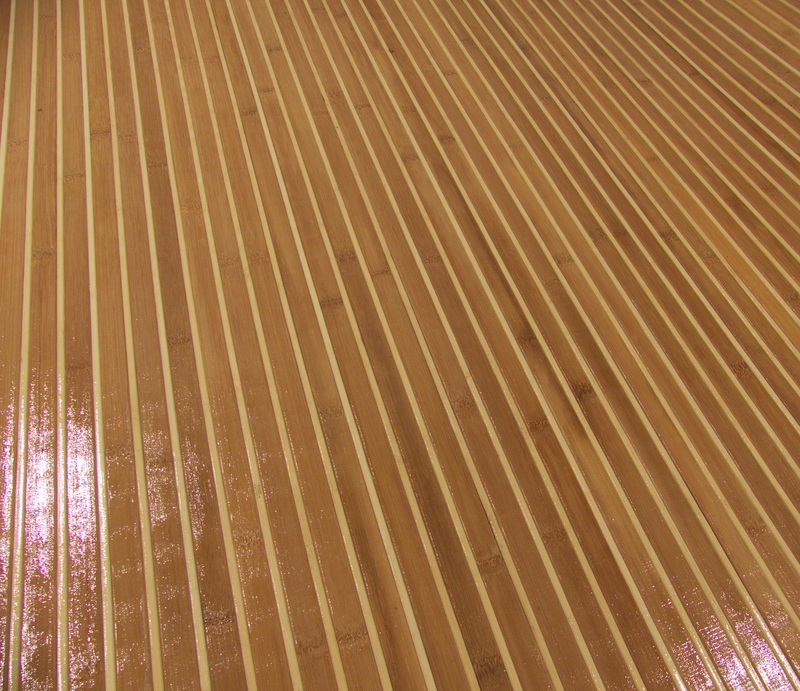 We sink the head of the wood-screws into the slat and slather them with tree paste, then we can give color, laquer to the slats according to our claim. 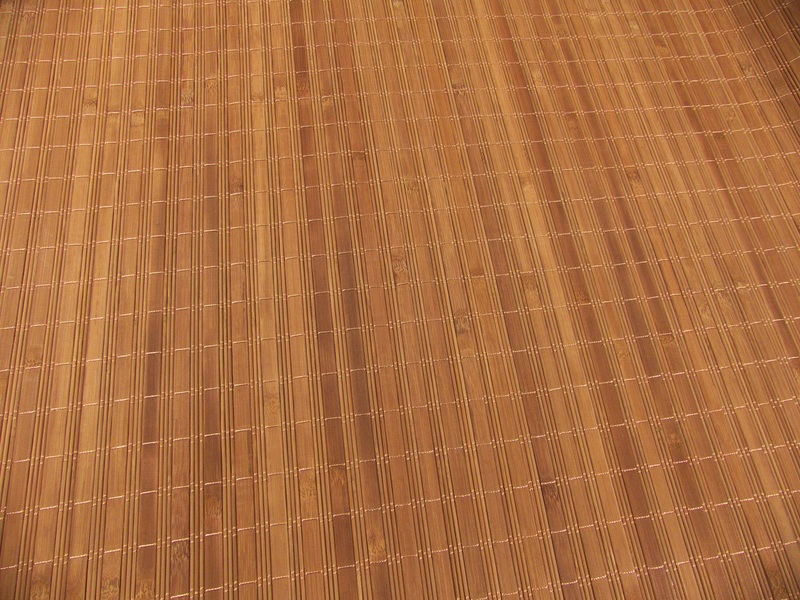 The second method if we have lastered wall in good conditition we can directly be sticked the bamboo wallpaper coil onto the wall as you can see on the video. 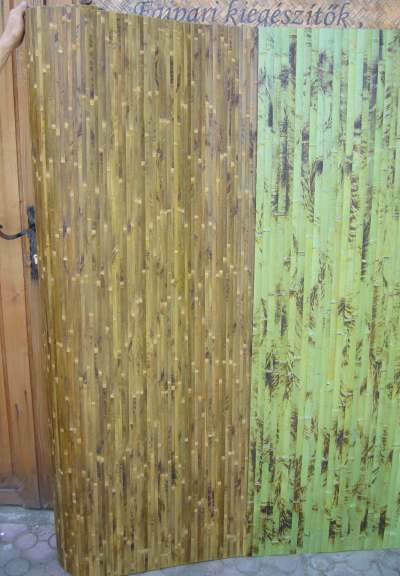 In this manner a very decorative bamboo paneling, bamboo wallcover we get. 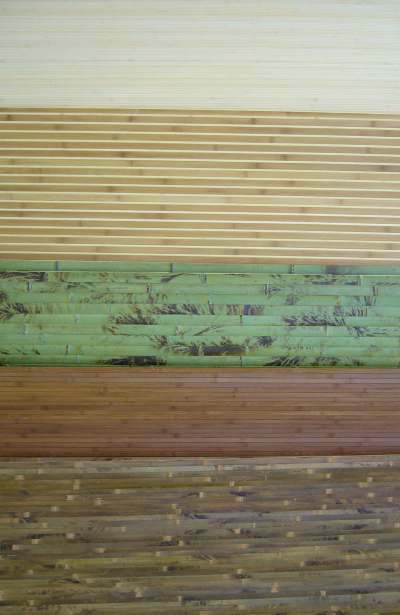 The bamboo wallpaper stick onto the wall use an emulsive mucilage with a construction industry wet base for gluing. 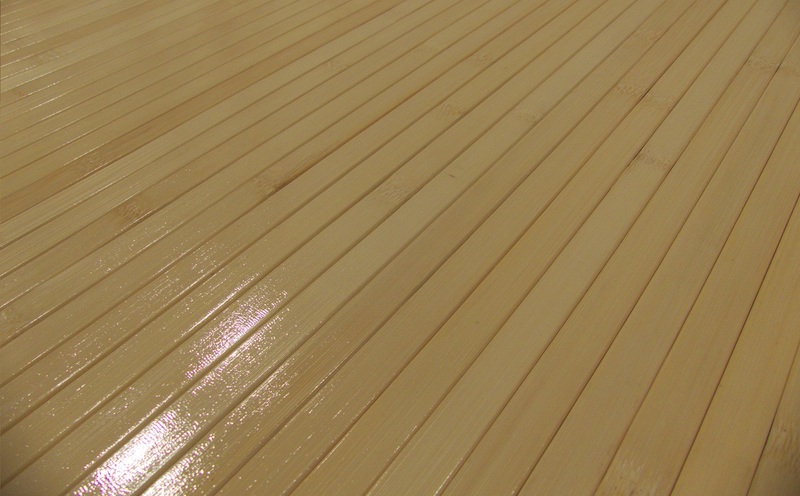 The material demand of the adhesive is 0,15 kg pro square m. The substance dilute with water till that in order for him to be greasy easily with brush onto the wall (10-20% water). 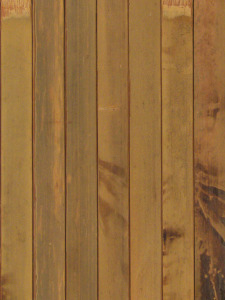 Onto the dust-controlled (undusted) wall with wide brush (10-15cm) we smear it. 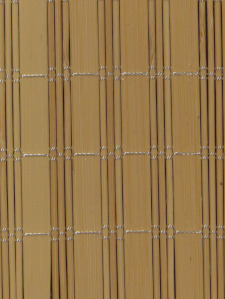 It is need not to spread adhesive on the back side of the bamboo wallpaper! 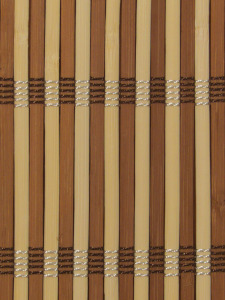 Two men are needed for the sticking, because the adhesive so much quickly pulls. 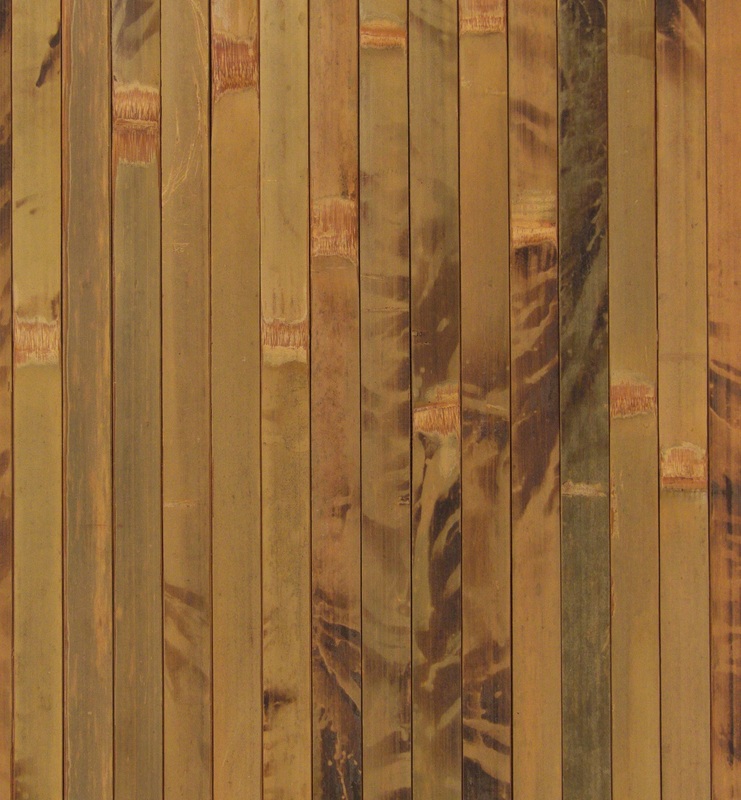 If one or two minutes is longer until the time while the bamboo wallcover on the wall in a place then already cannot be adjusted. 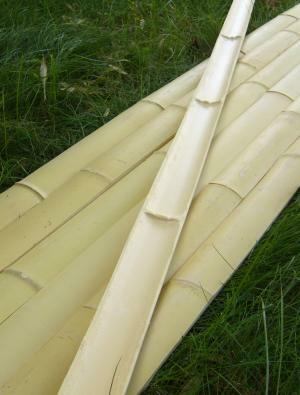 Since these bamboo products lengthwise practically invisibly can be inserted to each other, because of this expedient 2-3 metre ones in pieces to stick onto the wall. 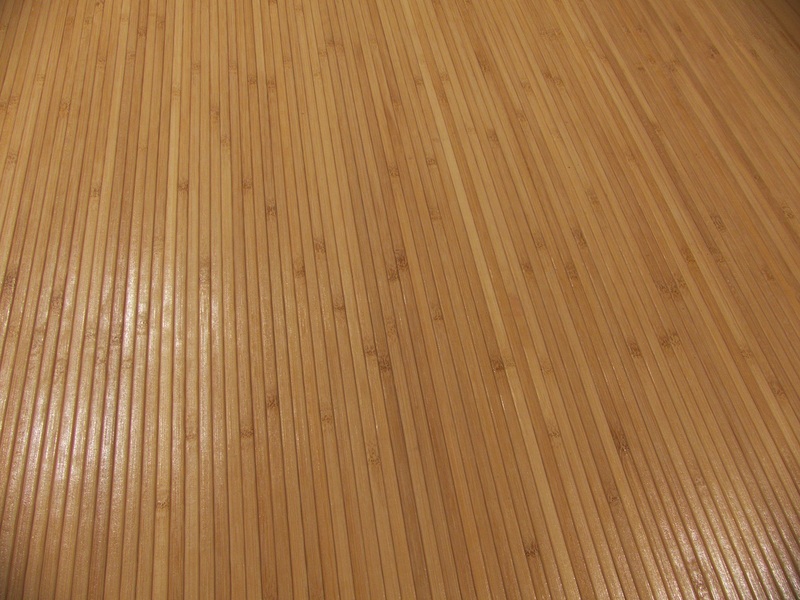 We start the gluing from the corner. 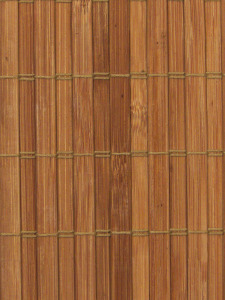 After the putting of the bamboo wallpaper carefully and powerfully reframe it onto the wall with more moves. 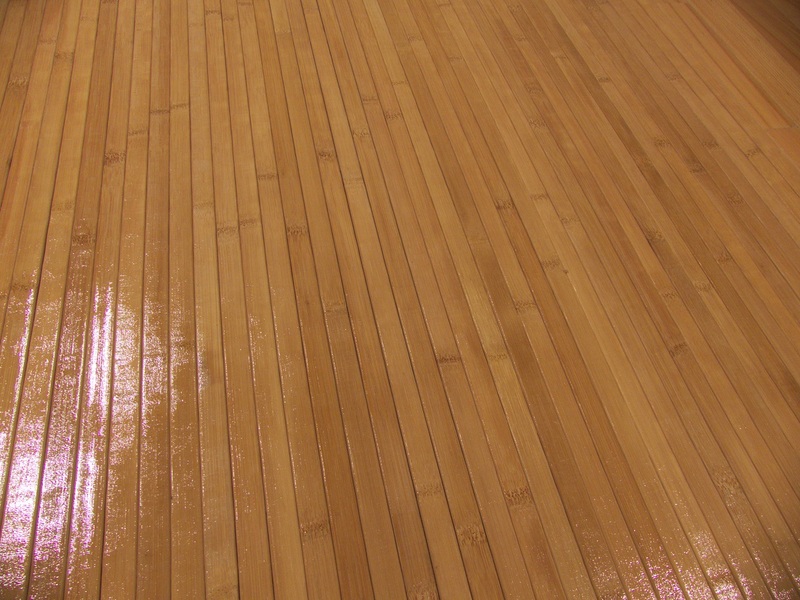 In as much the mucilage shows through between the rods let us not get frightened, we clear it by a wet dress from the front side surface. 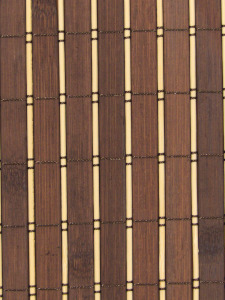 The adhesive following the drying become transparent. 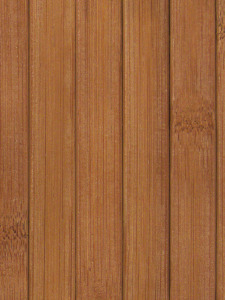 Typical error source, that in the wall are a small-scale hump or a dent which you did not detect before work. 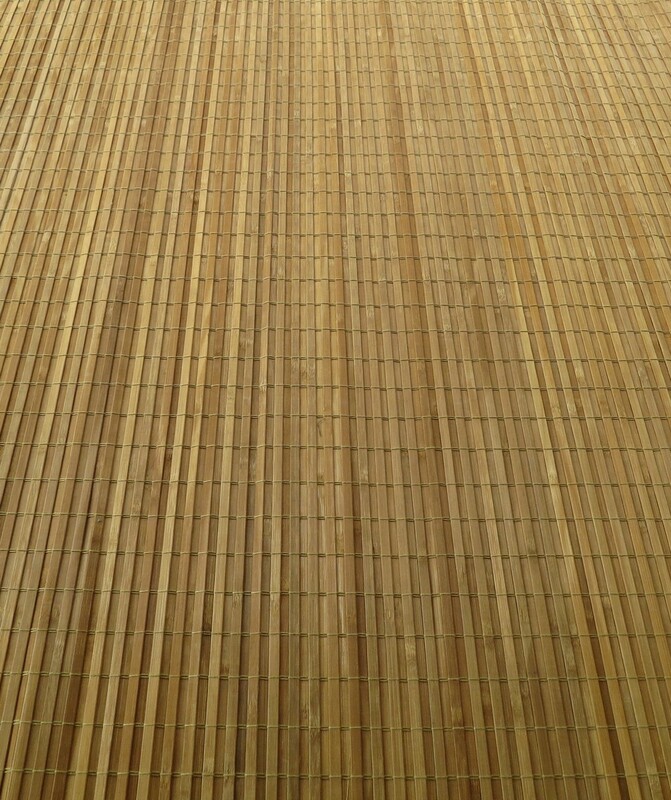 These arcs the bamboo not sure that can follow. 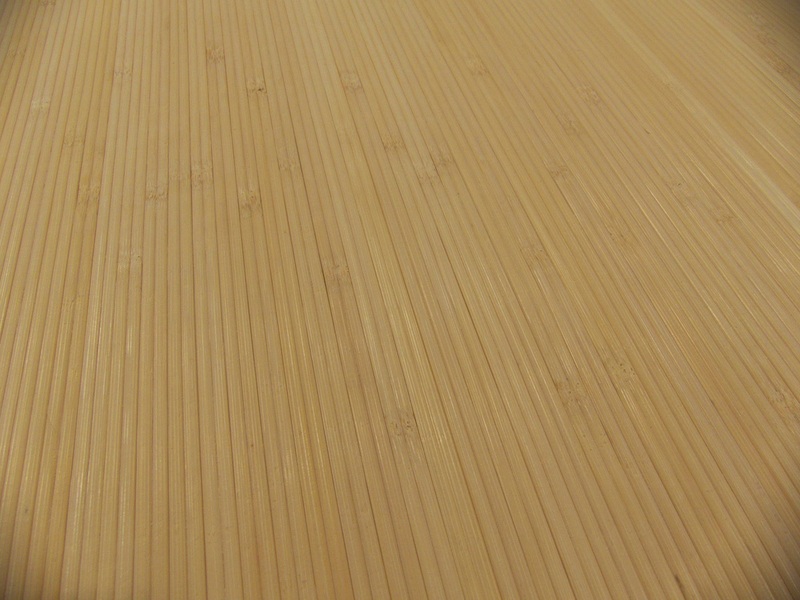 In this case when impress the surface of the bamboo wallpaper we feel the substance in that manner caught it, but following this when we release it the bamboo regains his own straight shape. We may remedy this mistake easily. 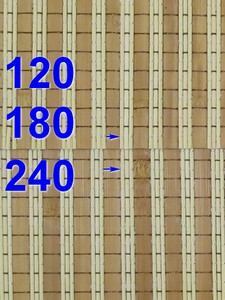 Let us find an optional size, but not too big plank scrap (for example an 2cm wide 5cm long 5mm thick substance perfectly suits) and let us hit a little spike into him (1-2mm thick 1,5-2cm long). 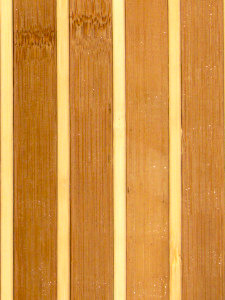 Following this let us put the plank it where the substance separates from the wall and let us knock the spike the bamboo through the bamboo wallpaper into the wall. 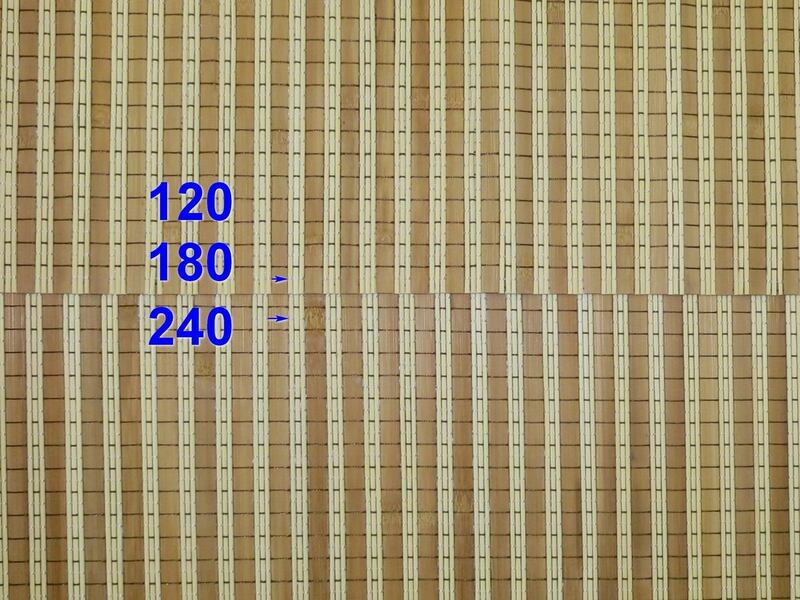 Let us make sure that we do not beat the spike totally in, since if the adhesive dry and it holds the wallpaper already to the wall then this little spike is more easily pull if he is not driven totally. 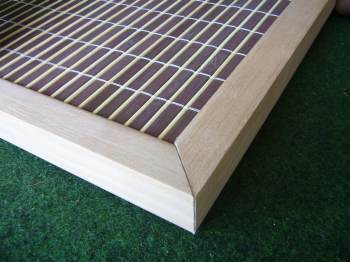 Let us take care at the time of the pulling out of the spike, that other hand let us prop it up the mat plank, and even better if we do not pull the pliers, but the mat onto a piece of wood we tilt it supported. 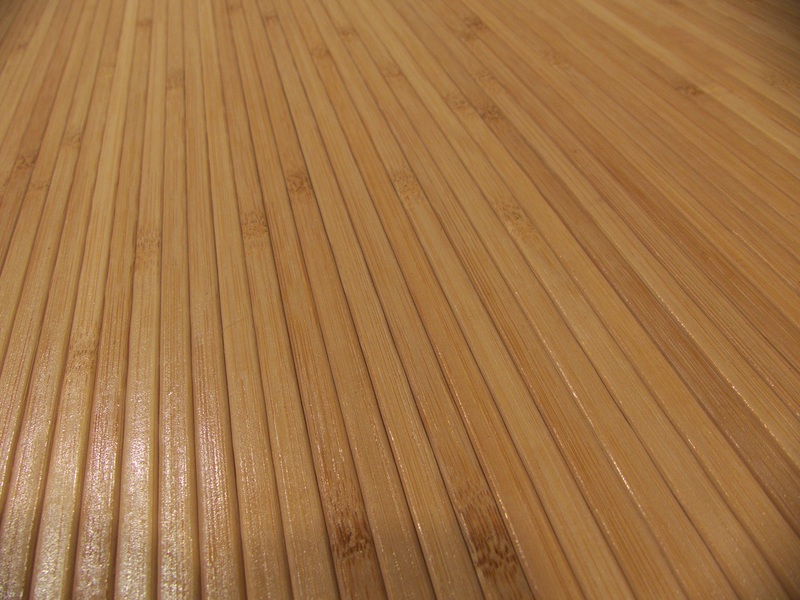 After the pulling out of the spike will be a residual 1mm diameter hole practically invisible, but if the hole disturbs us with floor joint paste very easily can be removed. 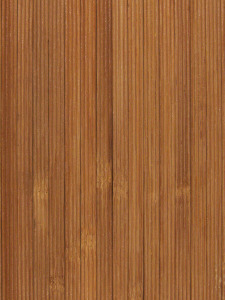 How to make wardrobe doors, doors with bamboo door paneling, wallcovering or kitchen cupboard doors? 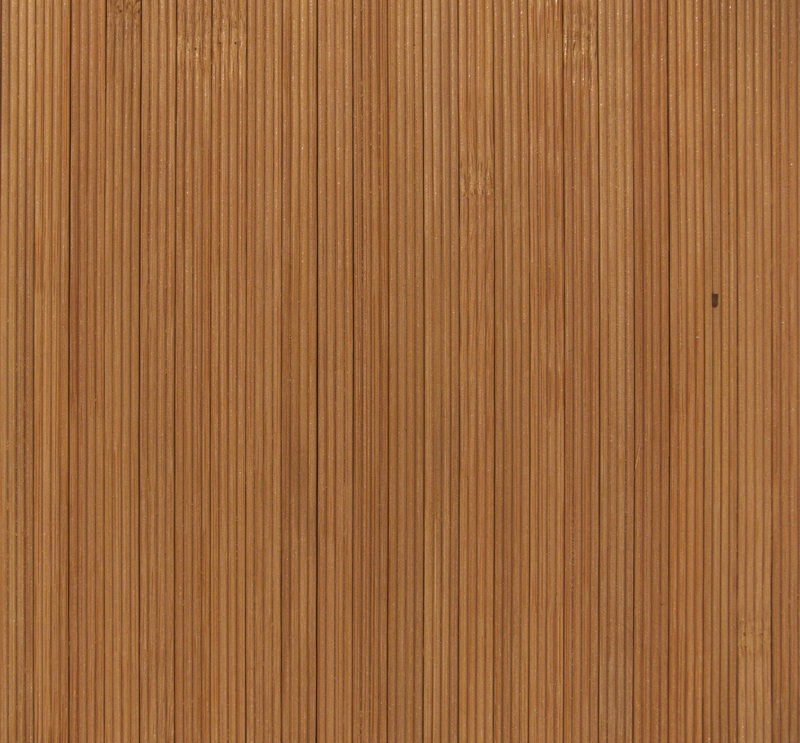 An interior design idea: At very spectacular solution at reasonably price for large doors (pl. 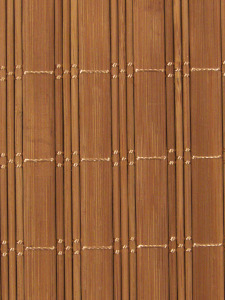 inbuilt cupboards door, sliding wardrobes), if we have the door cut out from a furniture sheet, we stick bamboo wallpaper rolls onto the surface of the whole door front. 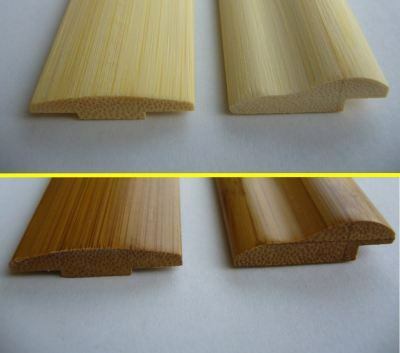 The different bamboo surface fit well to each other for example bamboo flooring to bamboo paneling. 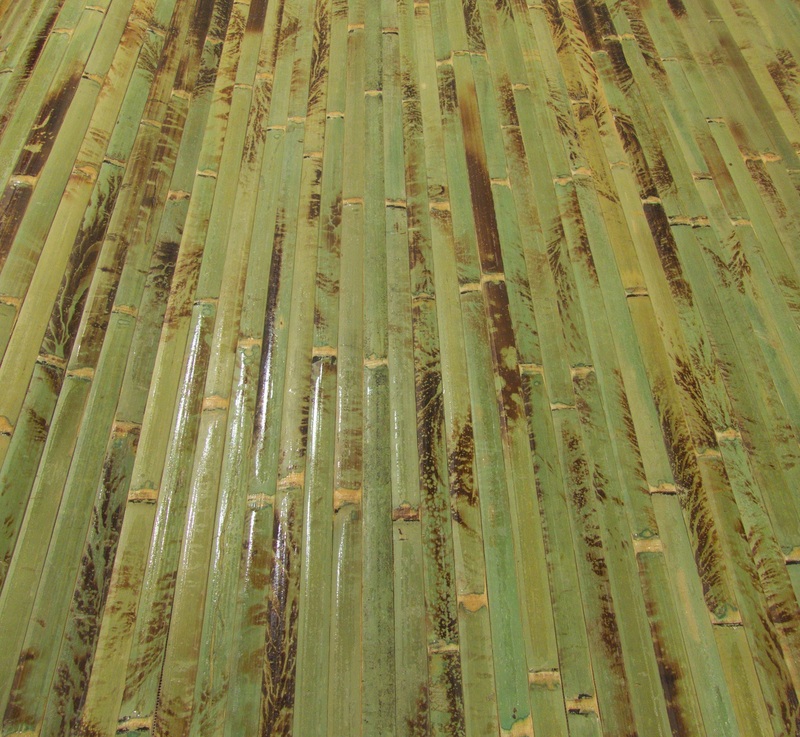 The first arer the bamboo border, which can buy in 1,8 m long pieces; the colors are natural or brown. 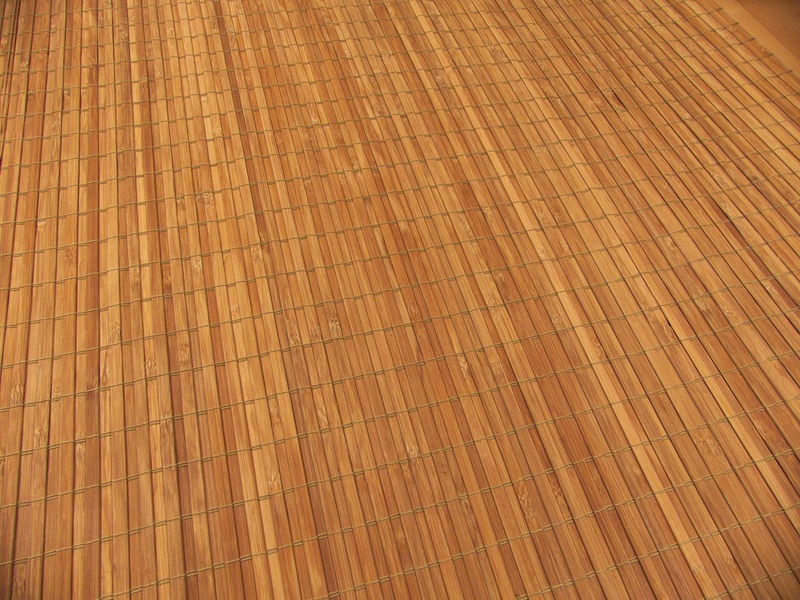 The backside of the bamboo border has groove, so the bamboo border completelly fit ont he edge. See the price list. All indicated prices are gross retail prices for UK. 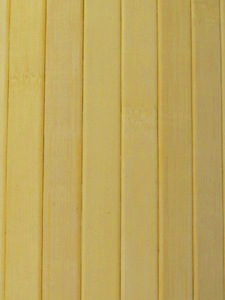 In as much you are reseller, interior decorator, joiner, investor please, contact us for the details by phone or email. 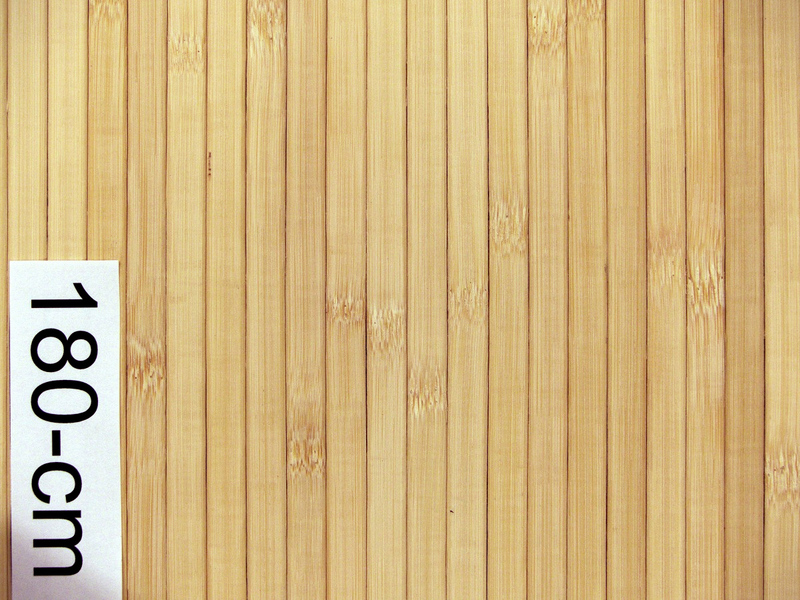 falburkoló panelek, faldekor, bambusz falburkoló, faldekoráció, falburkolat konyhába, mennyezeti burkolólap, falvédő, falburkolatok, bambusz lambéria. 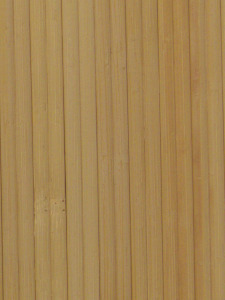 Wandvertäfelung, Wandverkleidung holz, Holzverkleidung, Paneele, Wandpaneele, Wandpaneele Küche, Wandschutz, Wandverkleidung, Wandpaneele Holz. 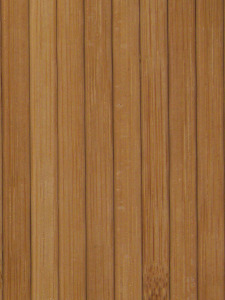 Holzpaneele, Holzvertäfelung, Deckenverkleidung, Wandvertäfelung, Wandverkleidung holz, Holzverkleidung, Paneele, Wandpaneele, Wandpaneele Küche.